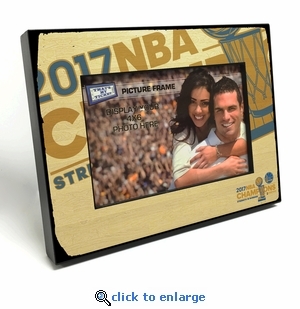 Show off your favorite photo in this 2017 NBA Finals Champions 4x6 wooden picture frame. 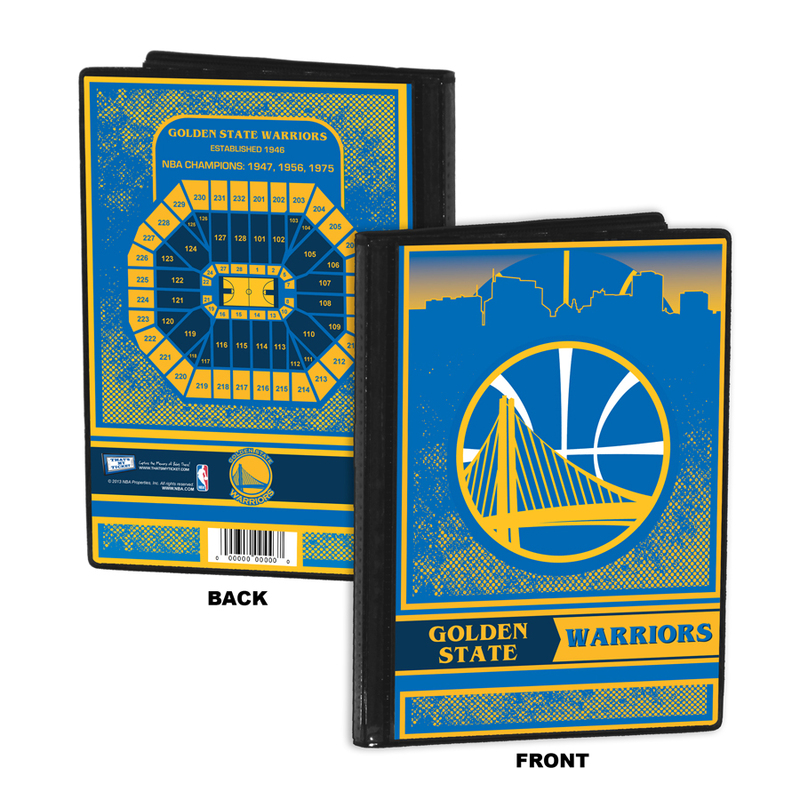 It features a 2017 NBA Finals Champions adhered to a 1-inch thick wood frame with black edges. It includes a glass photo cover and a hinged easel back for desktop display. Overall size: 6" (H) x 8" (W) x 1" (D). Officially licensed by the NBA.